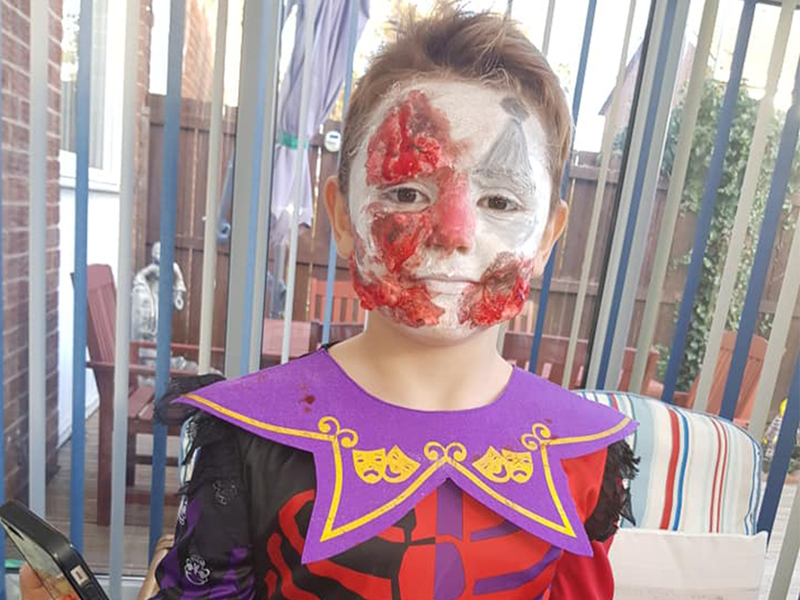 It was a story that many a parent will have read with horror, as Thursday’s Teesside Live article by Sophie Dishman reported how primary school pupil Kayden Loxley had been refused entry to his own school’s Halloween Party. A tale of an apparent ghastly administrative mix-up, the article went on to reveal how Kayden had excitedly arrived at Caedmon Primary School with his mum, Nicole Donnelly from Grangetown – all dressed up and face painted ready to “scare his friends” – only to be refused entry and left to watch on with disappointment as his classmates enjoyed the ghostly festivities inside. In comments made to Teesside Live, the school’s headteacher Steve McLean, is quoted as saying “no payment or consent form” had been received by the due deadline, but Kayden’s mum was adamant both had been provided to the school in due time and that she had received further assurances that Kayden could attend during a phone call to the schools office prior to the party that afternoon. 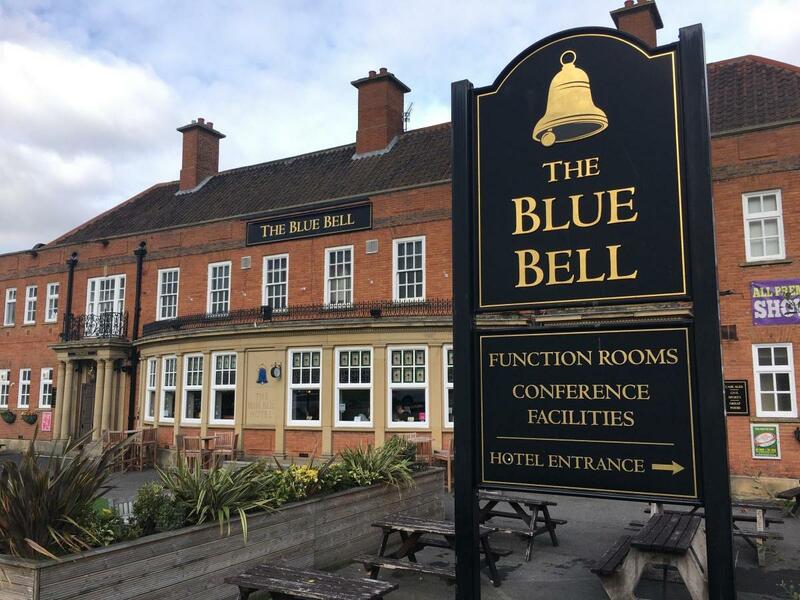 But thankfully, in this season of ghostly goings-on, a ‘treat’ has been found for young Kayden, because after learning of his misfortune, via the efforts of TUXtra, the friendly spirits at The Blue Bell Hotel have invited him and three friends to attend their own ‘Kids Halloween Party’ as specially invited guests. 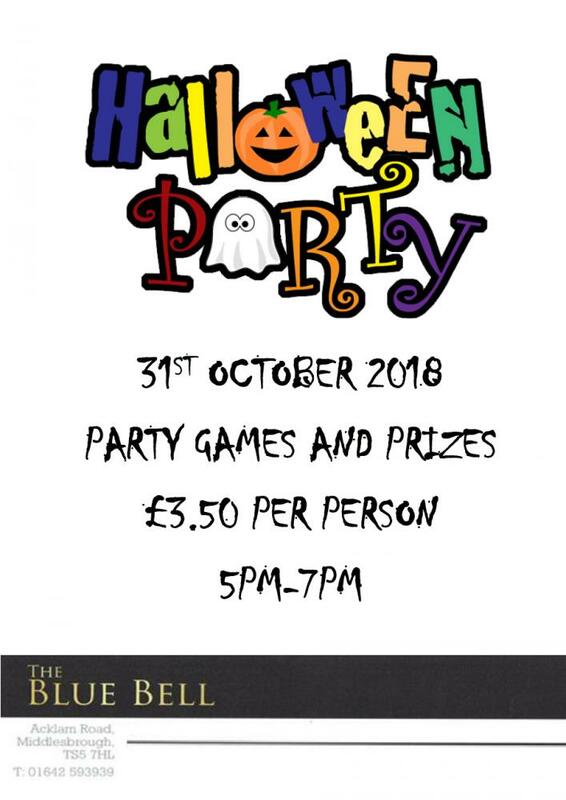 Indeed staff at the hotel were so taken by the story they even printed special tickets for Kayden and are looking forward to welcoming him and his guests to the special family event which feature a magic show, party games and spooky sur-prizes. 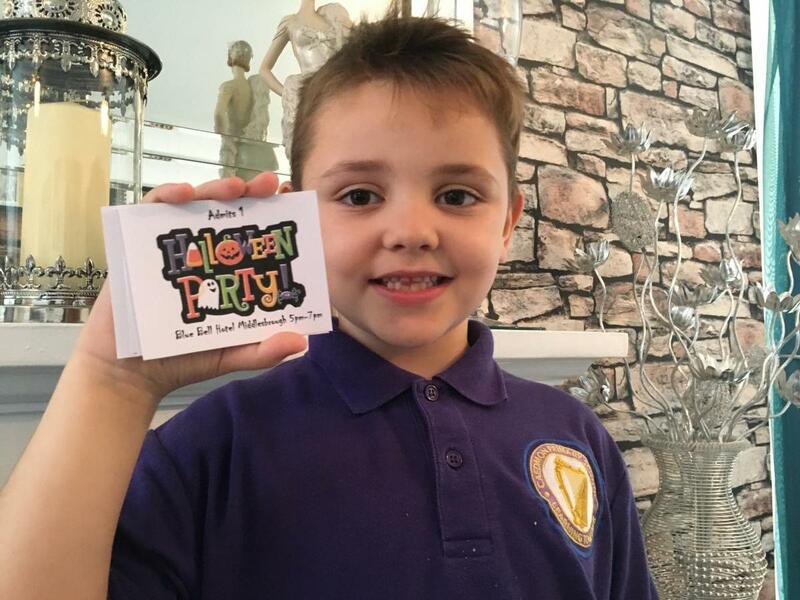 Meeting up to pass on the tickets, an understandably shy Kayden was nevertheless visibly delighted at the prospect of now being able to celebrate Halloween with friends in full costume and make-up. Reflecting on the events of the past few days, Nicole was still in “disbelief” both with the stance the school had taken and the level of kind and caring response Kayden’s story has received. Her initial Facebook post voicing her frustration at the original incident has attracted over 200 comments and shared over 150 times. And hot on the heels of Kayden’s story appearing in Teesside Live, Nicole revealed there has also been interest from the national press.